It looks like a new weapon balancing overhaul is on the way to Call Of Duty Black Ops 4 Blackout. 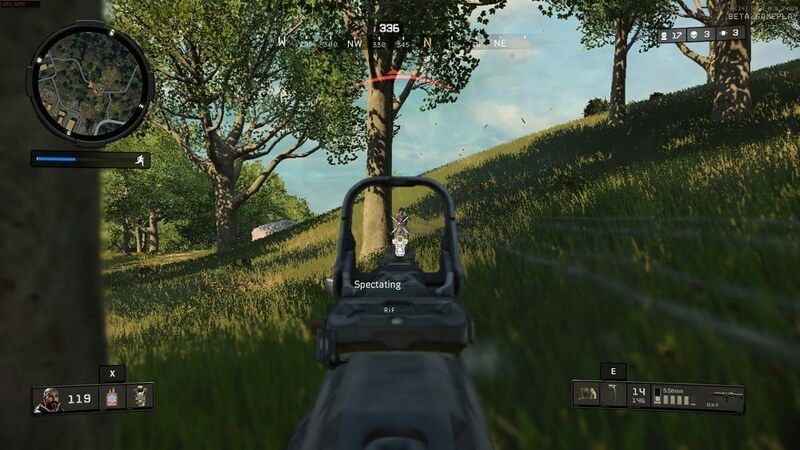 A lot of players has complained about the strength of the armor in COD Blackout. Despite making changes to the armor, it looks like Treyarch is planning to nerf some guns very soon. On Reddit, a Treyarch developer stated that: “We’ve got a nice beefy balance pass incoming, and the ABR is included in that.” ABR is one of the most powerful guns currently in the game. So, a nerf to the weapon is pretty understandable. 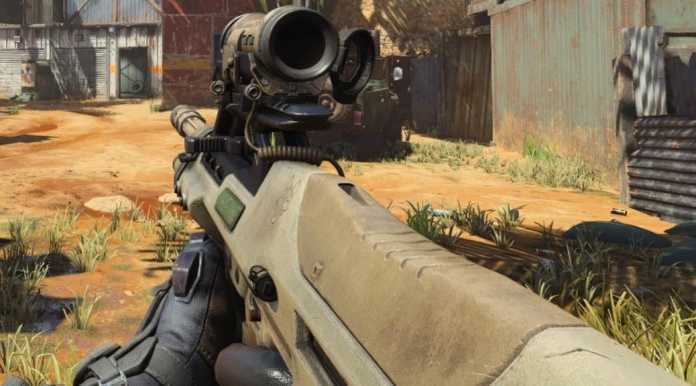 Within a couple of next COD updates, fans will be expecting to see some significant changes to armor. Armor in Cod blackout mode is too OP, particularly the level 3 variant as it can take a whole round to take down an opponent wearing it. Since the game’s release, armor strength has been increased at a great extent. But, with some nerfs in the guns, it takes more bullets to take down the enemy. The only way to balance this is to make further adjustments to the armor. Weapon balancing overhaul is also an essential step to make each weapon best within a specific set of parameters. ABR is useful not only at a short distance, but it also deals great damage at a distance that’s why a nerf to it is necessary. The Spitfire is useful only within 10 meters range and after that its vicinity of dealing significant damage decreases. So, keeping these things balance is needed. Previous article100 Thieves is Recruiting Players for Apex Legend : Here is How you can Apply.